What’s all the polar vortex hype about? 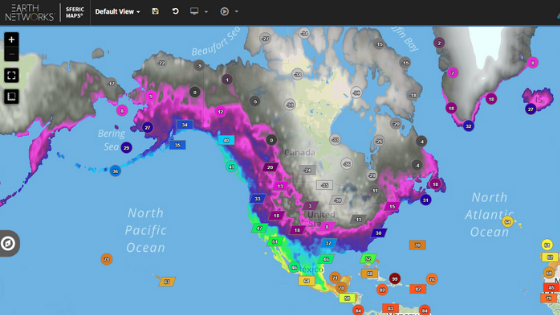 We sat down with Earth Networks Senior Meteorologist, Julie Gaddy, and Earth Networks Chief Meteorologist, Mark Hoekzema, to get to the bottom of this weather event. A polar vortex is a low pressure area that is present over the poles throughout the year. We call it a vortex because the low pressure area circulates. Typically, the southern extent of the vortex goes no further than 40-50 degrees latitude. Occasionally, the jet stream amplifies and a pocket of cold air moves north to south into lower latitudes. This is when very cold – often dangerous – temperatures occur. These cold air outbreaks are most notable in the winter and are the ones that could threaten citrus crops in Florida for example. 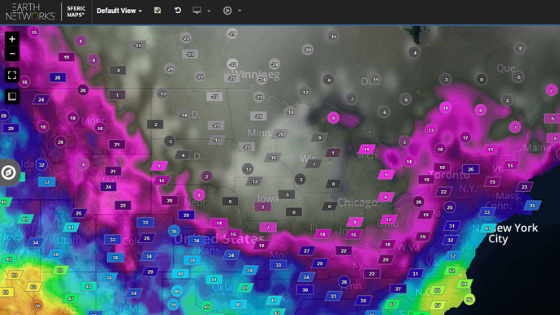 Is “Polar Vortex” A New Event? “The over-use of ‘polar vortex’ has grown during the advent of social media. It is not a new feature, and I’m not sure why it has become so trendy. I guess ‘polar vortex’ is somehow more exciting than ‘arctic blast’ for some reason,” said Julie. In this case, with abnormally cold weather is being pushed south, abnormally warm weather is being displaced northward somewhere. This is something that isn’t often shared through the news or on social media when one of these events occurs. These type of insights are the kind that you’ll always be aware of when you have a team of meteorologists advising your organization. Let’s take a look at an example. When temperatures dropped to dangerously cold levels in the Midwest during the polar vortex on January 29, 2019, temperatures were well above average in other areas. In Alaska, temperatures were anywhere from 4 to 28 degrees above normal. 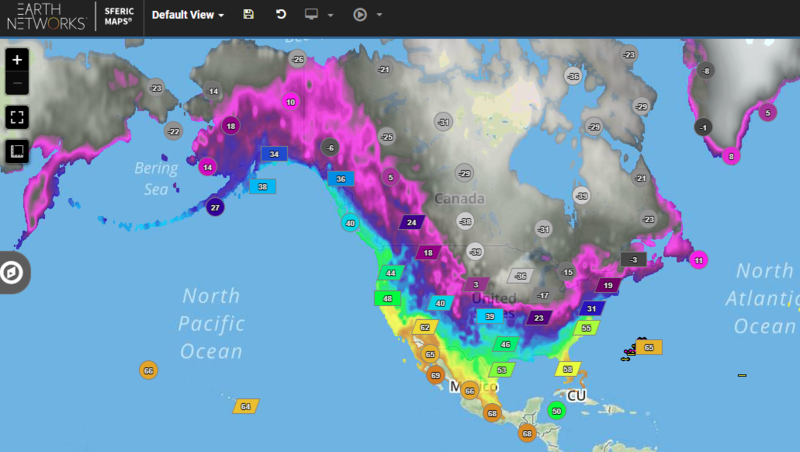 The image below taken from our weather visualization software shows the wind chills throughout the United States and Canada during this 2019 event. The next day the polar vortex shifted more into the U.S. Northeast. When you hear the term “polar vortex” on the news you shouldn’t be alarmed. While cold has risks associated with it, it’s not something as destructive as a hurricane or a tornado. There are a few things you can do to protect your organization from cold-related damages like freezing pipes in buildings or hypothermia in employees and guests. Our partner, the National Weather Service (NWS), recommends having emergency kits at home and in your car. We recommend that businesses should also have emergency kits on hand. 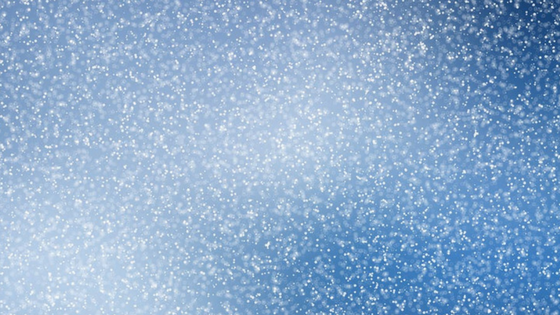 It’s good to brush up on cold weather safety and winter weather risks. You can rely on a team of meteorologists to help you cut through sensationalized weather reports and offer recommended actions for your business. You can request meteorological support for your business using the button below. When it comes to a polar vortex remember to stay calm and stay warm!